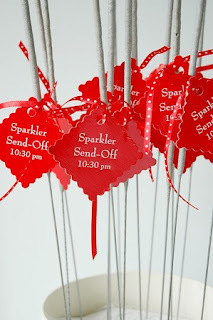 Love this creative way for a send off via everylastdetailblog! How awesome would those photos be? ?